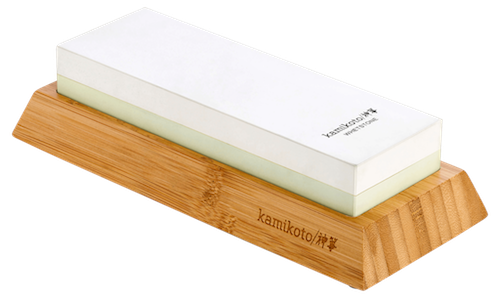 The Shōgai Cutting Board is the perfect counterpart for your Kamikoto blades. Designed as a statement of simplicity and quality. 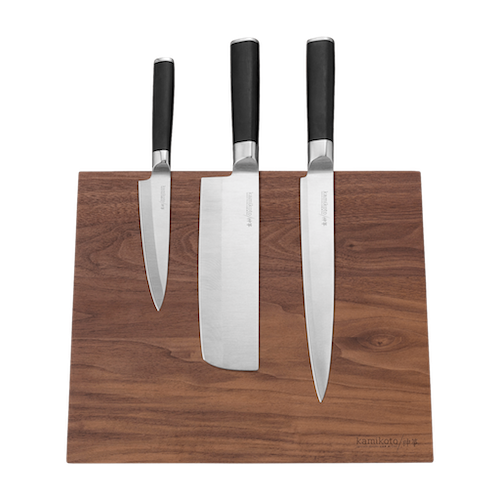 The board is made from Maple Wood – long known for its superior strength and durability - and sanded to a glass smooth finish, for a surface that will keep the edges of any knives razor sharp. 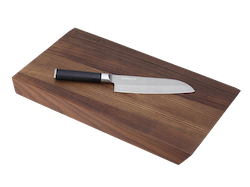 The Shōgai Cutting Board is the perfect complement to the serious chef’s craft. The perfect way to store your high-grade Honshu steel Kamikoto 神箏 knives. 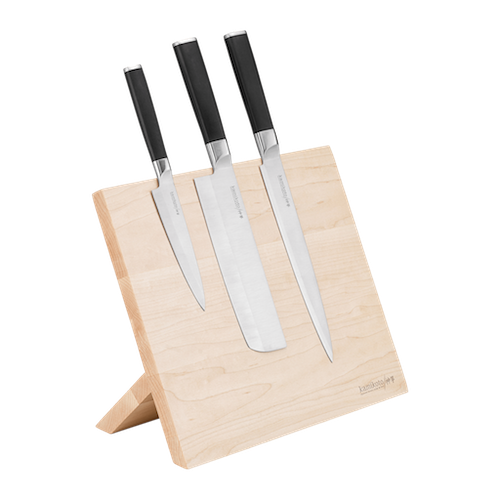 The Kumo Knife Block is made of maple wood and houses a magnetic core to attach your knives safely and securely. Designed to live on your countertop, the Kumo Knife Block can store 4-6 knives. The warm tones of the maple wood provide a perfect accompaniment to any Kamikoto 神箏 knife collection.